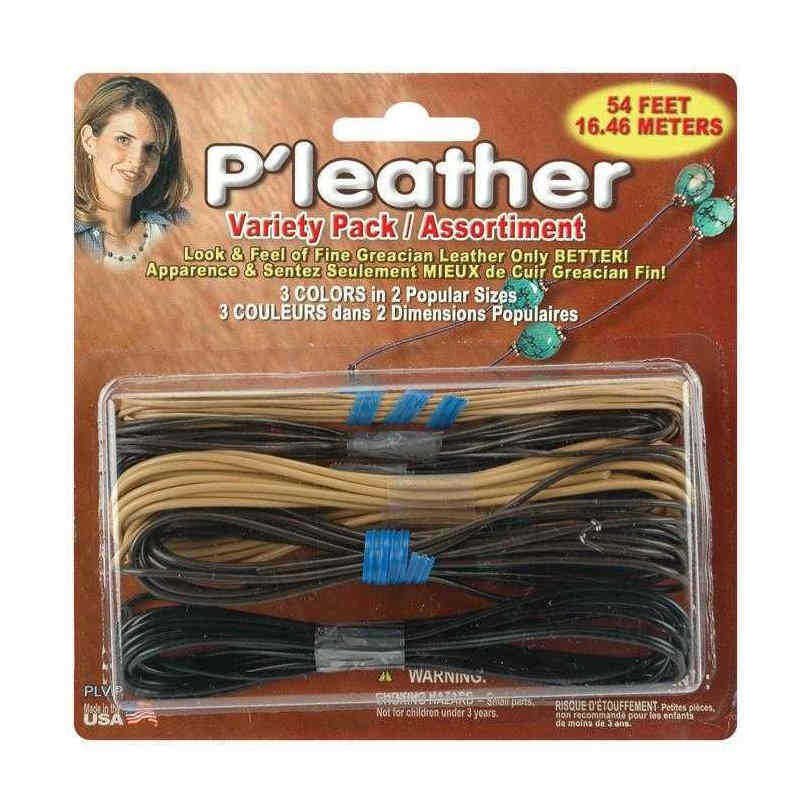 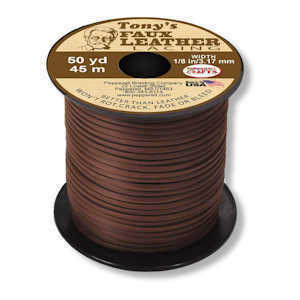 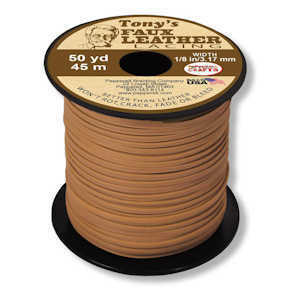 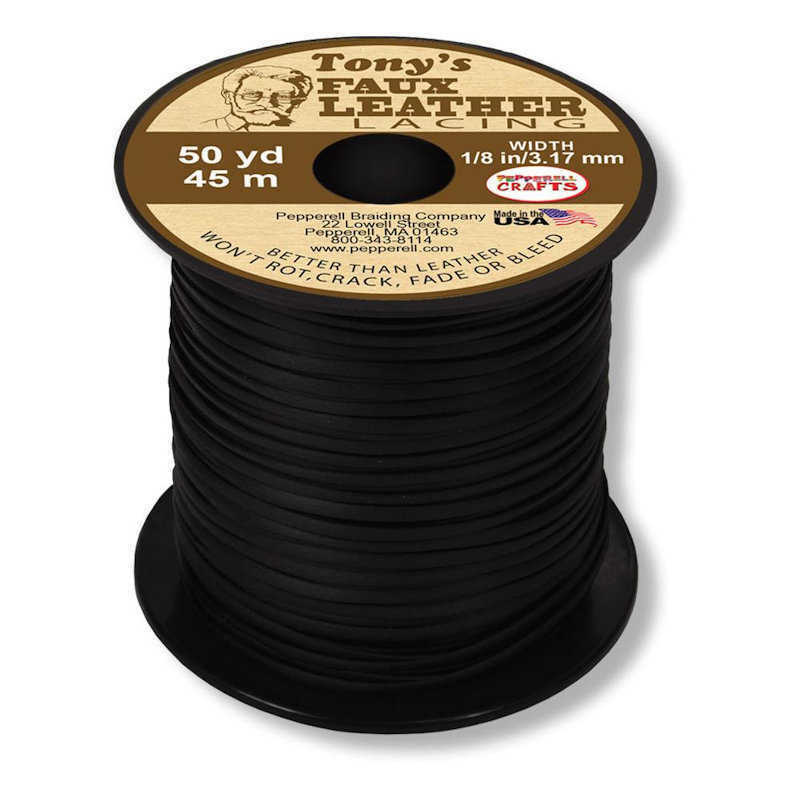 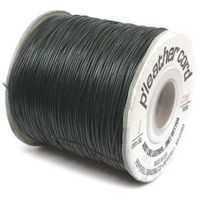 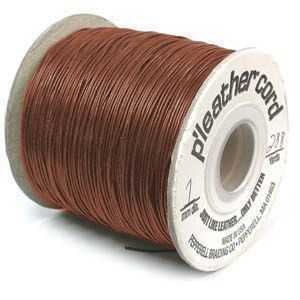 P'Leather Cord just like leather only better! 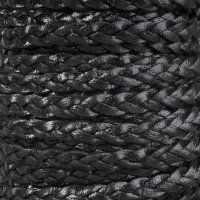 It is manufactured from specially blended polymers to look and feel just like the Grecian Leather. 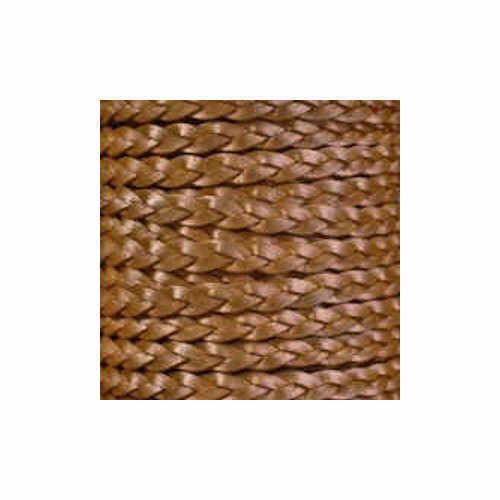 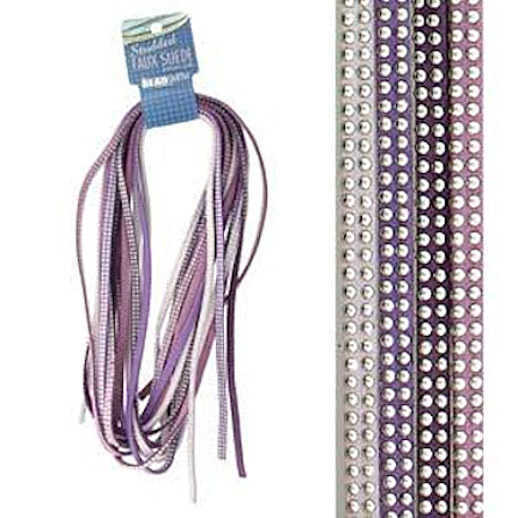 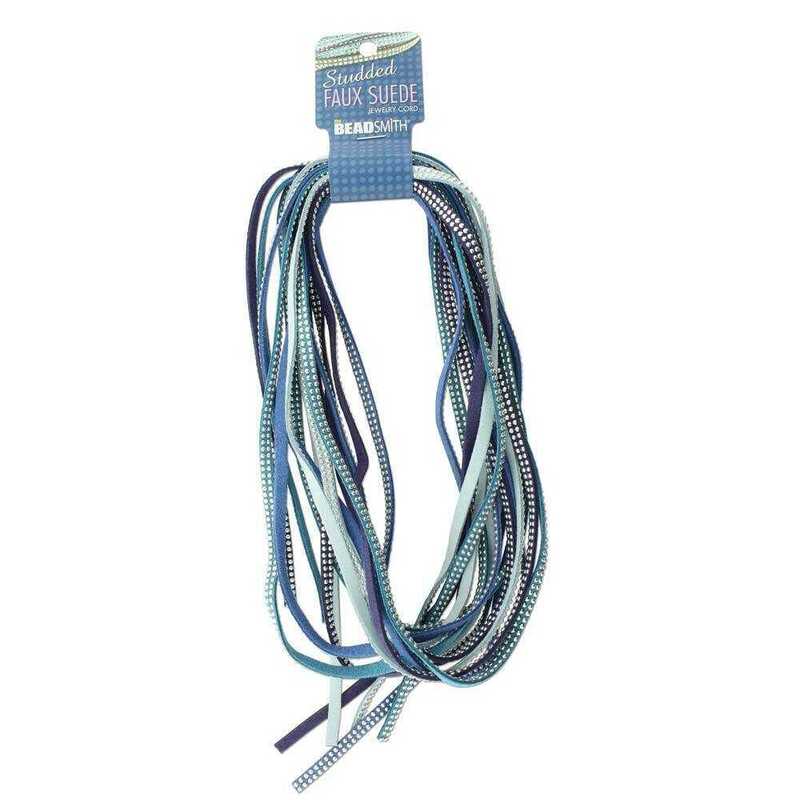 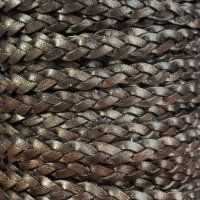 This durable, attractive braided leather is perfect for men's or women's chokers, wrist bands and necklaces.